« 91—What is an illegal immigrant? China will always surprise: last week I was travelling by bus (several miles for 10p) and was slowly passed by a slightly familiar car, a Ford FOUCS. 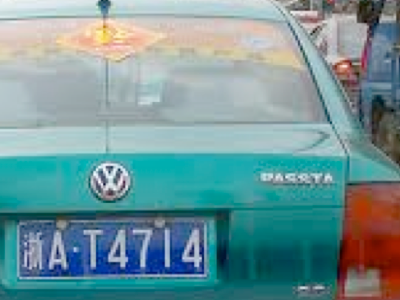 Grinning to myself, I remember seeing a SNATANA (VW taxi,) a HODNA motorcycle and, also recently (below, and actually caught), the delicious VW PASSTA. And a Ford SCROTE ². China denies it has dyslexia but, while one does not see it or hear of it on asking teachers, that is largely, I’m told, because there are few characters that lend themselves to transformations such as rotation or reflection—unlike roman characters such as b & d, p & q. Yet the grasp of English is far weaker than the use of that language here, so a lot of printing is wrong, and a lot of printed English is wonderfully Chinglish—there are some lovely books of photos available and I’ve written about this before. If you have a Chinese friend with good English, then one of these books will usually reduce them to helpless giggles. Of course, what I really really want is made by Toyota and sold in the US³. Picture here. But it’d be more fun have a chromed ‘Scoins’ made up to swap to the rear of any car—probably cheaper than a special number plate too. Today is not a Friday but it is the 13th. 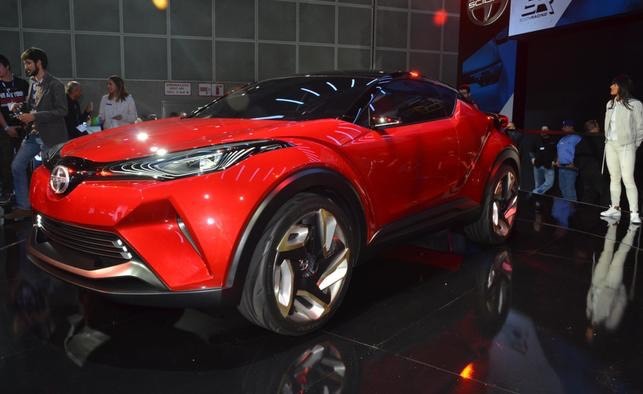 Toyota Scion Concept C-HR based on a Juke, 2016. 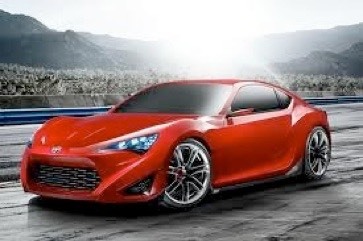 Scion was discontinued as a marque towards the end of 2016. Pity. 3 The (Toyota) Scion marque.